Izabella's Tattered Letters: Artfest countdown! 90 days until Artfest! I can hardly stand it! 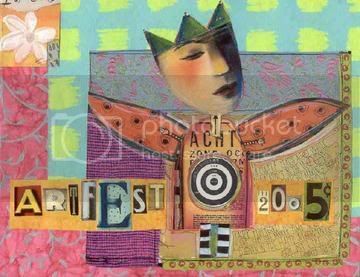 There is a yahoo group you can join, for priceless information on Artfest. I am counting right there with ya! Artfest happens right after my b-day so March is gonna ROCK!! !